There are several ways to stay up-to-date with F3 Raleigh, though the use of various tools, apps, and social media! Other than this website, Twitter is the most commonly used platform for communication across F3 Raleigh. 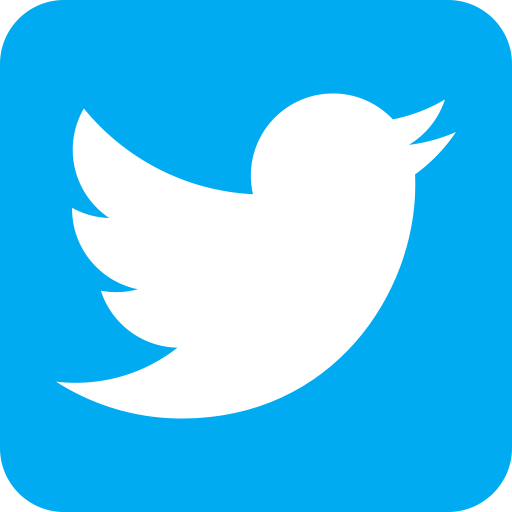 There’s an official @F3Raleigh Twitter handle, that is mainly used for announcements and re-tweeting news, happenings, and events related to our PAX. Also, many site Qs use Twitter to notify guys across the region about upcoming workouts, who is leading an upcoming workout, etc. Are you new to Twitter, or unfamiliar with it? Check out these articles that can help you get started. The use of Slack is a somewhat recent addition to our portfolio. 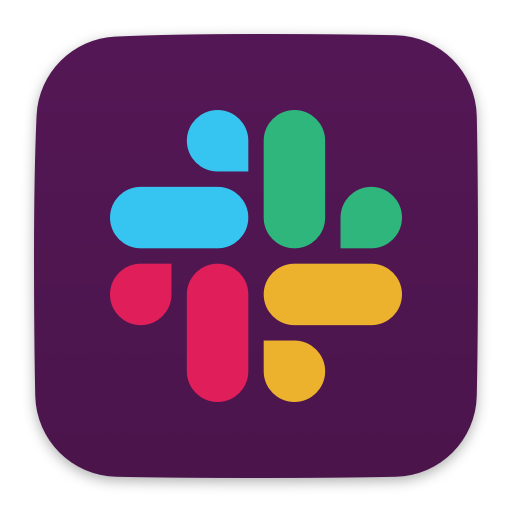 Think of Slack as a collection of group chats, organized by discussion topic. Review our How-To Documents for an introductory video. In Slack, private groups are called workspaces. We have an F3 Raleigh Workspace – click here to join, or reach out to @F3Azul directly for an invitation. 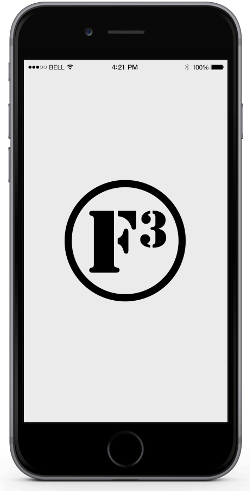 The official F3 App, created by Alfred (@KeithAStorm), is a tool for current and potential members of F3 Nation. Users can view past workout details, find nearby workouts, view the F3 member directory, view their F3 regional Twitter feed, view the F3 Lexicon, and view F3 exercises. Download it now for free – just like our workouts! The F3 App works on both iPhone and Android devices.